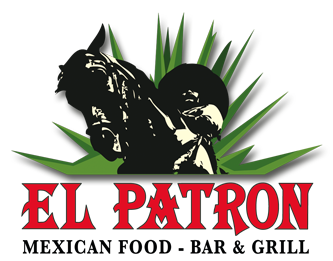 Online ordering menu for El Patron Mexican Food Bar & Grill. Welcome to El Patron Mexican Food Bar & Grill in De Soto, Kansas. We serve burritos, enchiladas, quesadillas. Try some of our dishes such as the Nachos Fajita, Chimichanga, and Taquitos Mexicanos. Find us south of De Soto High School. We're not far from Lexington Lake Park. Order online for carryout or delivery!